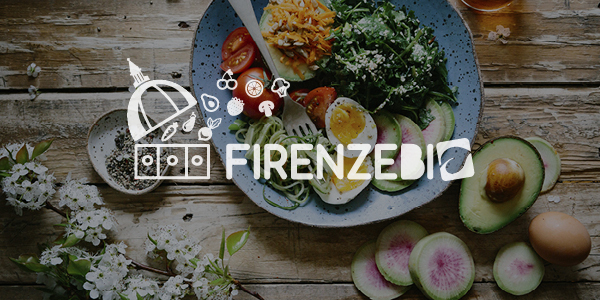 From March 23rd to 25th at the Fortezza da Basso in Florence, the first edition of “Firenze Bio”, the exhibition of organic and biodynamic products. The entrance is free. The event promises to be an opportunity for an in-depth analysis on wellness issues, from nutrition to body care, from education to safety. Visitors will find, in addition to an exhibition of food products and biocosmetics, also a great offer in terms of conferences, tastings and cooking shows, with the best chefs intent on preparing dishes using products from organic farms.